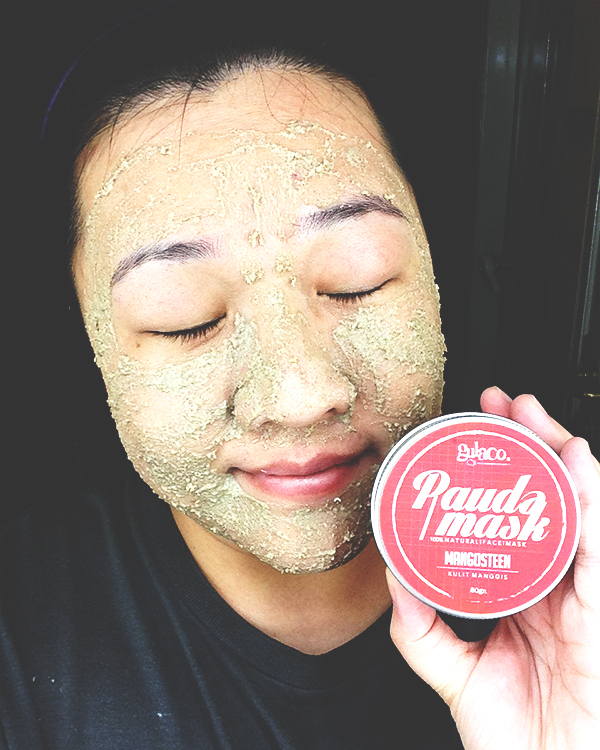 A few weeks ago, I was offered to review an all natural face mask from Gulaco called Paude Mask. The owner explained that it was a clay mask, so I agreed to try it out. Thank you, Gulaco. 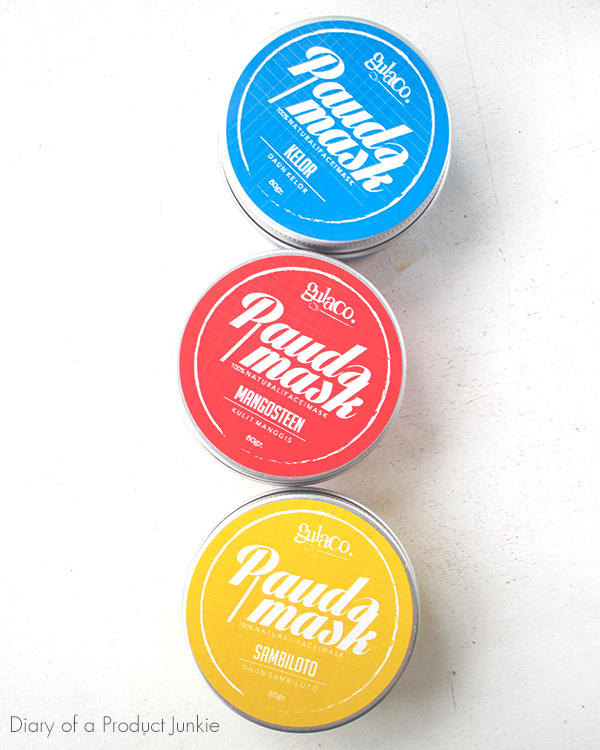 There are three varieties to the Paude Masks, able to cater to different skin types. 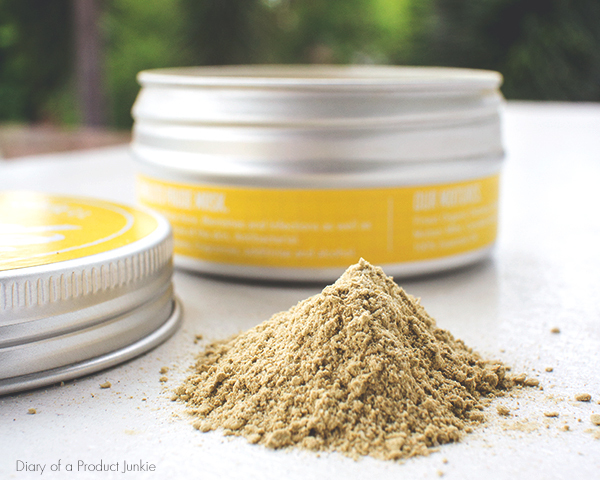 Its ingredients are mostly natural, a combination mineral clays and ground oats along with essential oils. There are no parabens, alcohols, or the likes, so it's a green light for my skin. Despite my love for sheet masks, I prefer wash off (especially clay masks) masks when my skin is producing more oils than usual. I find that it absorbs my excess oils without being too drying on my skin. 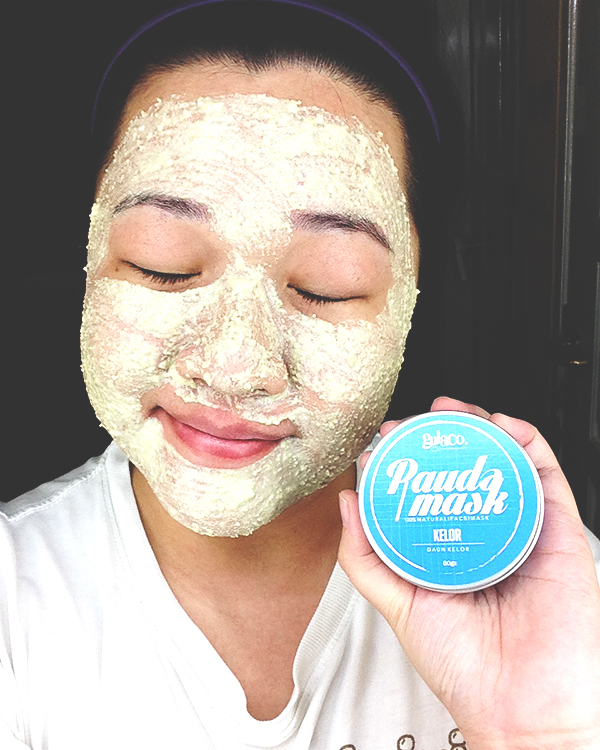 To 'concoct' this mask, I combined one teaspoon mask and two tablespoons liquid. I use a selection of mineral water, cooled green tea, or even honey. It just depends on my mood and skin condition that day. After mixing it for 10-15 seconds, the mixture is starting to resemble a paste-like consistency, not too thick or runny. Kinda like baby food or porridge. I applied it to my face with a brush and leave it for 10 minutes. I wash it off when the mask is half dry as instructed by Gulaco. I tried leaving to dry and all I experience is intense itchiness all over. I'll start with my (suprisingly) least favorite, Sambiloto variant targeted to reduce acne. It has a leafy, herbal scent that is too strong for my liking. 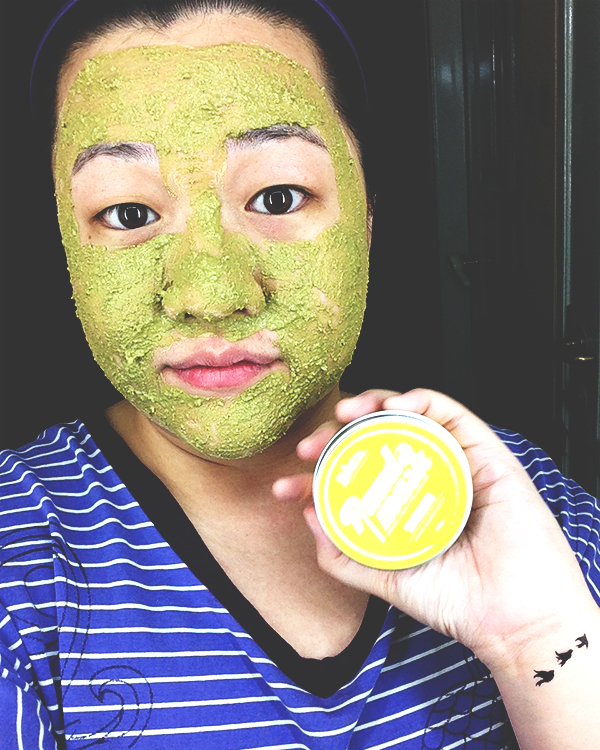 There is a slight itchiness while the mask is on my face right after application. Unfortunately, my skin dislikes this variant as it made my acne more inflamed and redder. 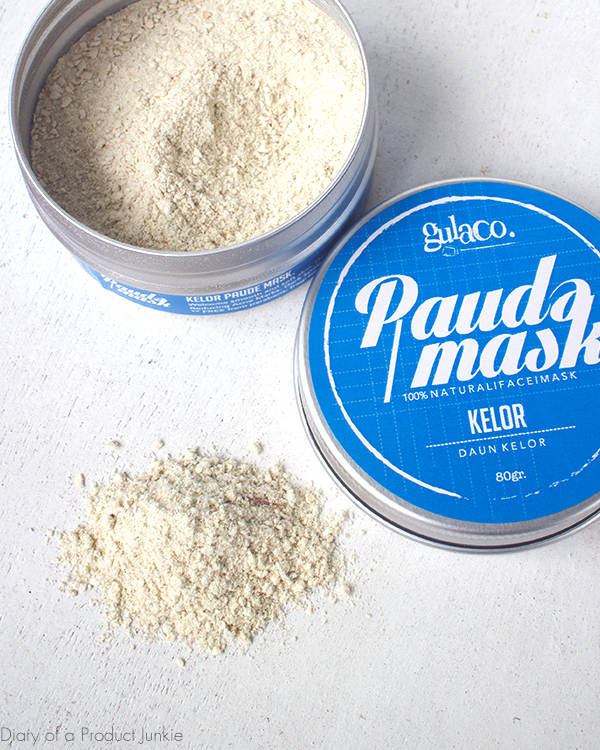 The next one is claimed to give smooth and soft skin from the Kelor variant. With a floral scent, this mask is the gentlest of the three. I had a chemical peel a couple of days ago and applying this mask soothes my skin and reduces any redness. It also moisturizes even after I rinsed it off with water. 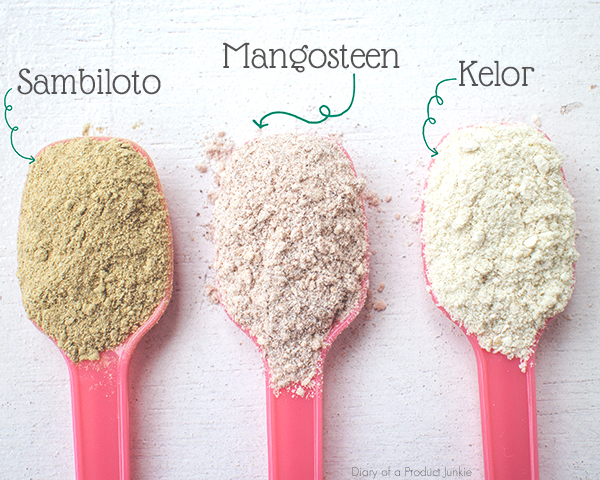 The last one is my favorite from the Mangosteen variant that removes blackheads and minimizes pores with its fruity, floral scent. While rinsing, I can exfoliate with the ground oats inside the mask, making it efficient as it is both a mask and a mild scrub. 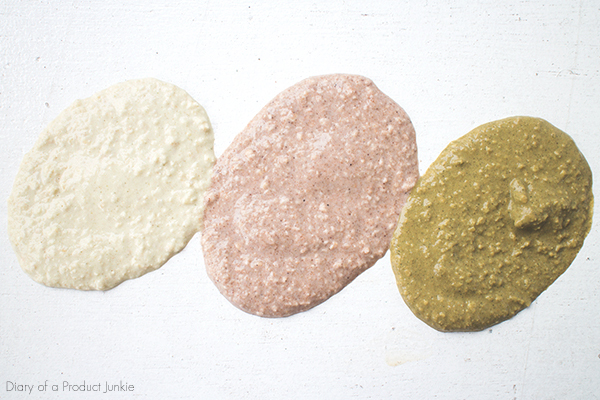 All three masks inject moisture back to my skin right after it has been rinsed off with water. All natural ingredients. 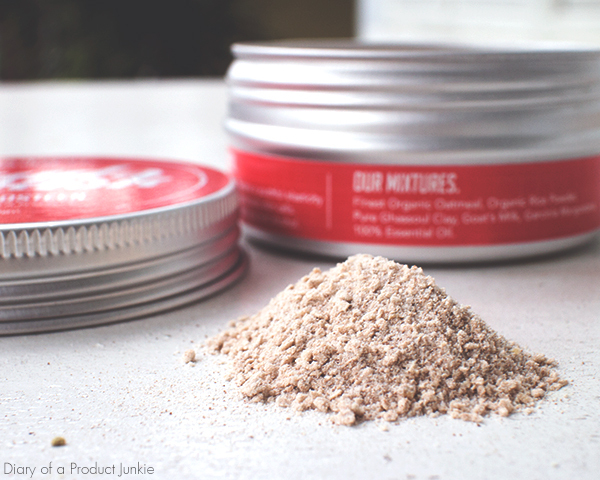 Made from mineral clays, oats and essential oils.